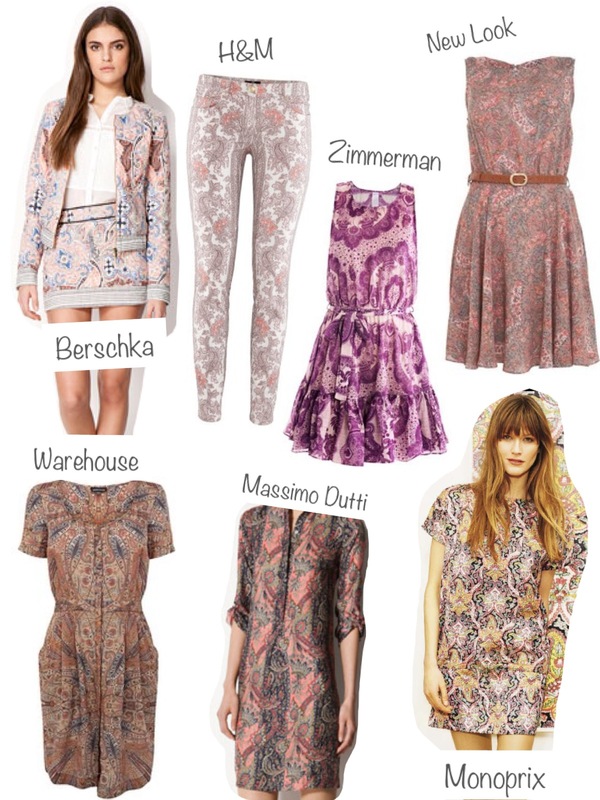 One of the collections for coming summer that immediately caught my eye was the one from Isabel Marant, aka Mrs Easy & Casual. 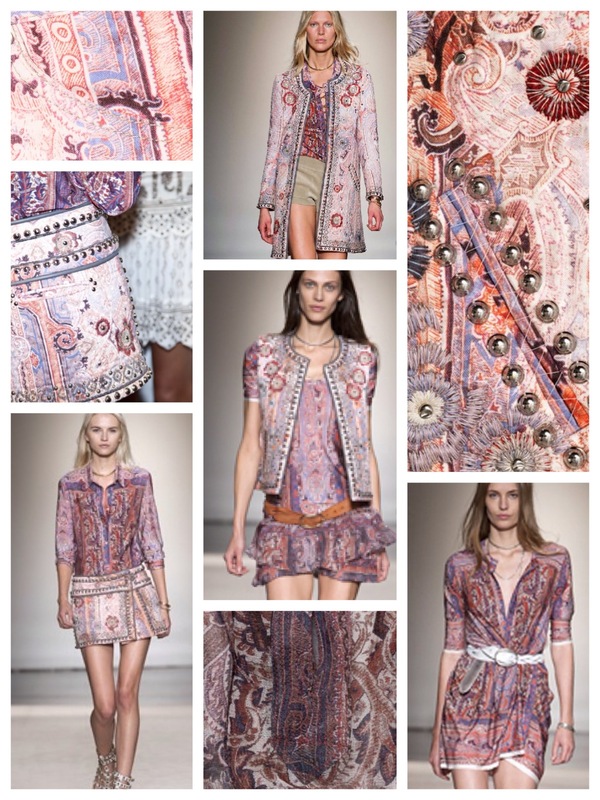 I instantly adored the bohemian paisley looks of her Spring Collection 2013. They’re playful, romantic but unfortunately also pricy. As Rachel Zoe would say: in the meanwhile in a parallel universe …. It’s not a trend. It’s a way of living. Parisian Chic is about simplicity, elegance, purity and femininity. For me, the personification of Parisian Chic, is Audrey Tautou (aka Amelie Poulain). In the movie Coco avant Chanel, she didn’t play a character….she was Coco! Her style is a combination of contradictions: boyish yet feminine, simple yet romantic, trendy yet classic. If I would have to bring it down to one word, it would be unpretentious. You don’t need to be born in Paris to have Parisian style. You can get all the tips and tricks from Ines de la Fressange. She is the perfect example of how you can learn the Parisian style, as she herself was born in Saint-Tropez. In her style guide – Parisian Chic – she doesn’t only share her fashion secrets, but also her favorite boutiques, restaurants, hotels etc. A must read if you envy that effortless chic style. Video of Ines de la Fressange on Parisian Chic. The star putting Parisian Chic on the runway today, is Isabel Marant. She puts a high level of nonchalance into her clothes. The look of the models on the runway is also very natural: normal hair and not too much make-up (comme la vrai Parisienne). They could immediately run from the catwalk onto the street. Women like Rachel Bilson and Kate Bosworth are big fans of her style. According to Isabel, the secret of French style is that they pretend not to pay attention when they actually do pay a lot of attention to their look. The Super-Star-Moms are clearly big fans of the trendy sneakers!